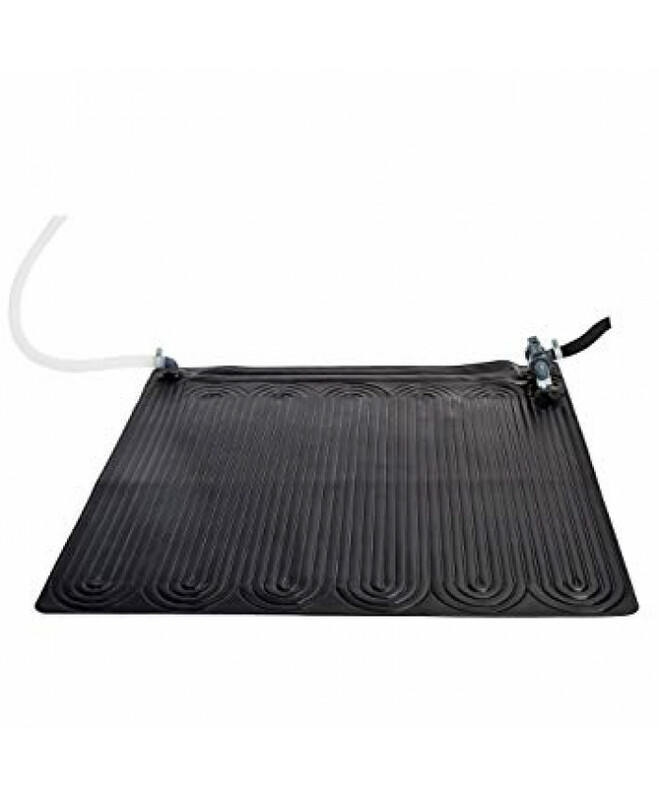 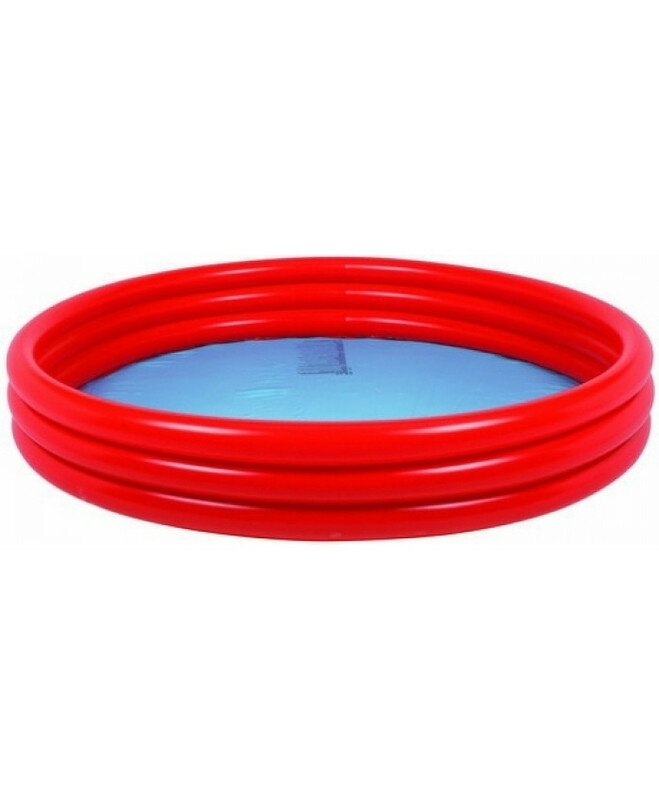 ALFOMBRA DE PVC - CALENTADOR SOLAR DE AGUA MEDIDAS: 1.20 MTS x 1.20 MTS. 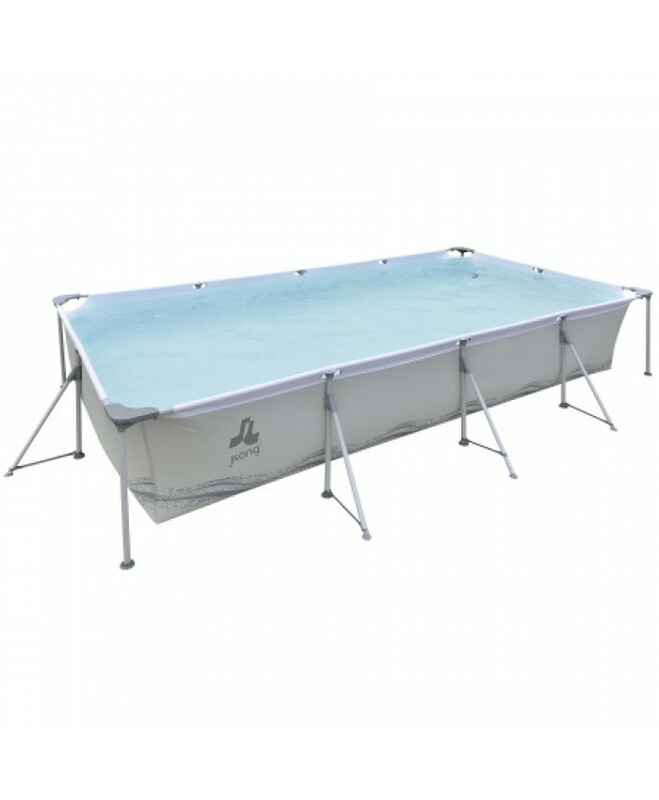 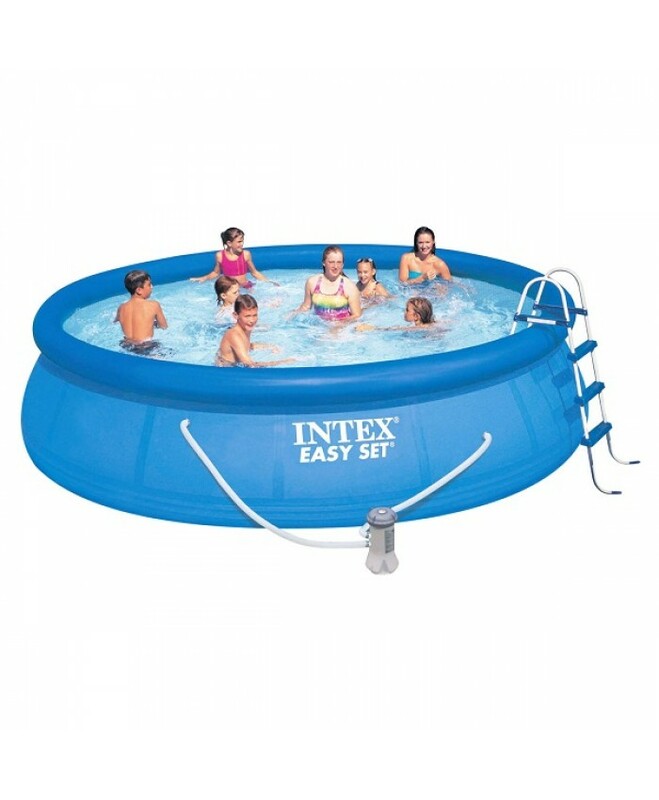 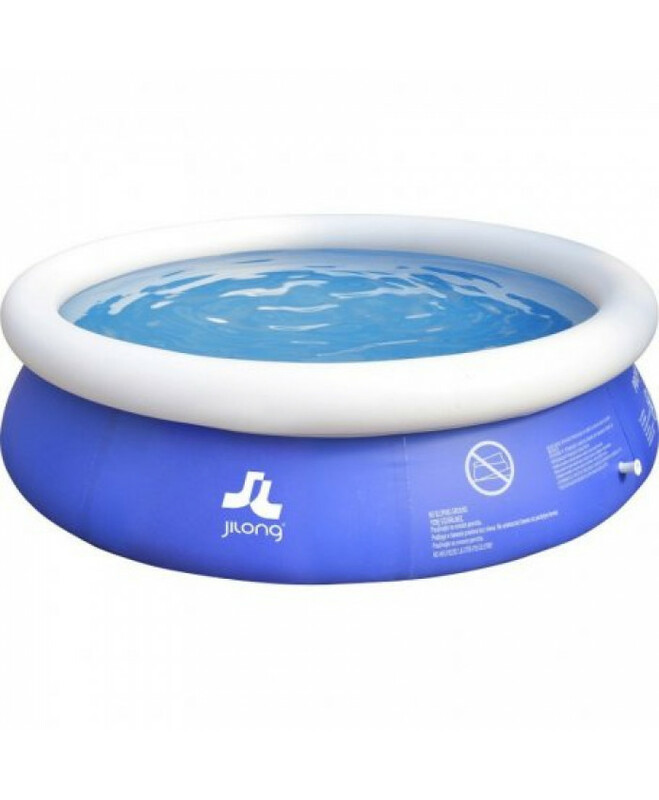 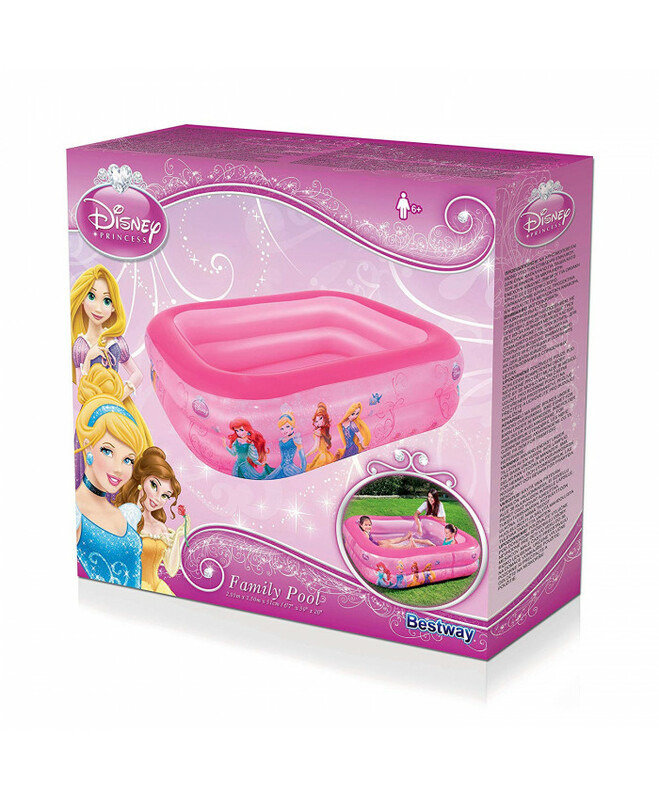 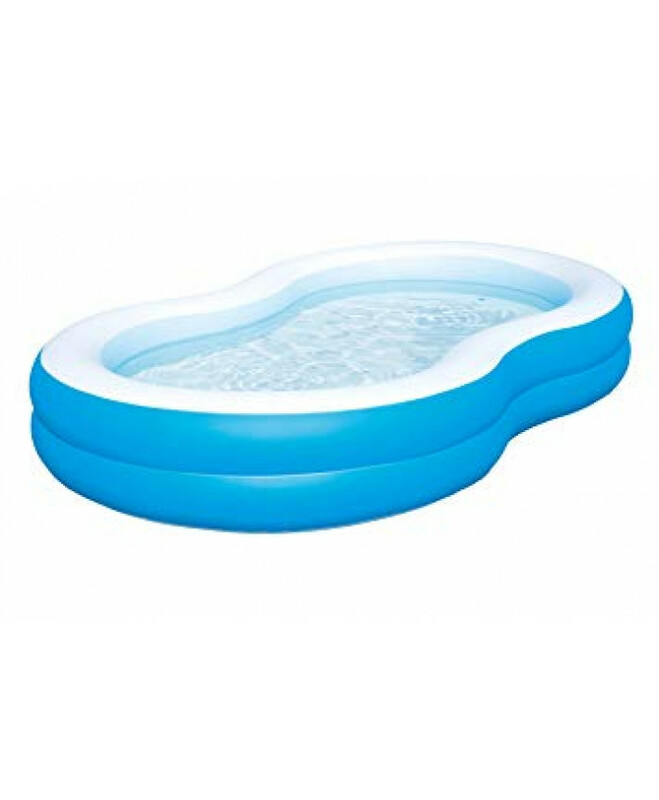 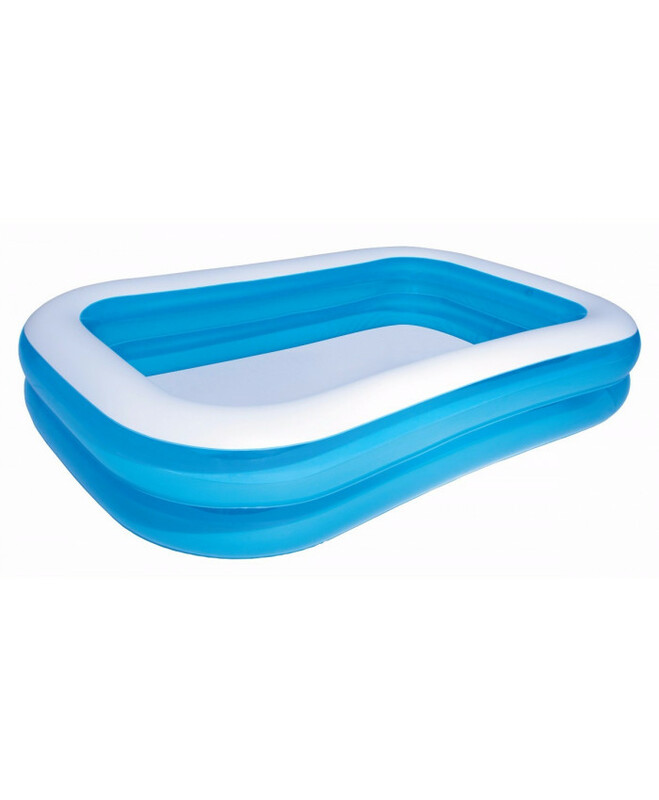 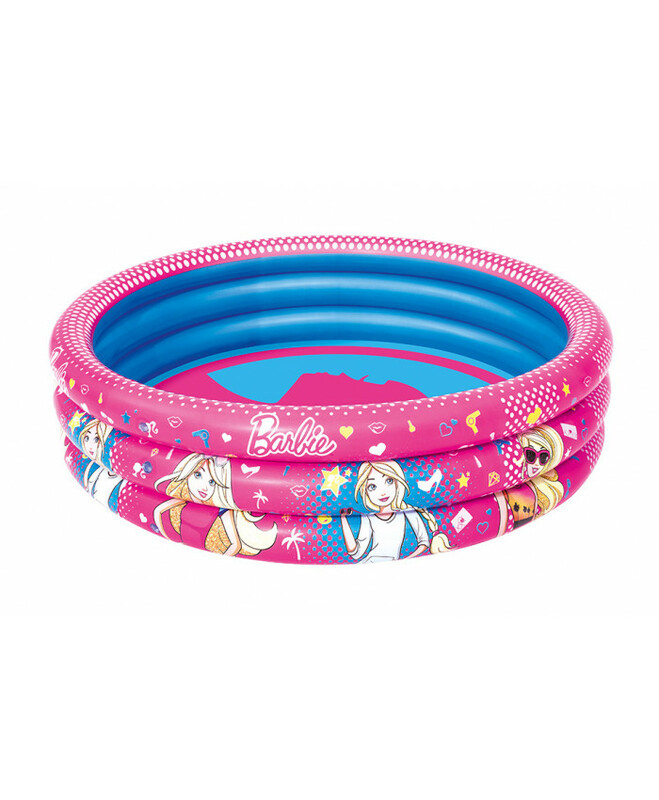 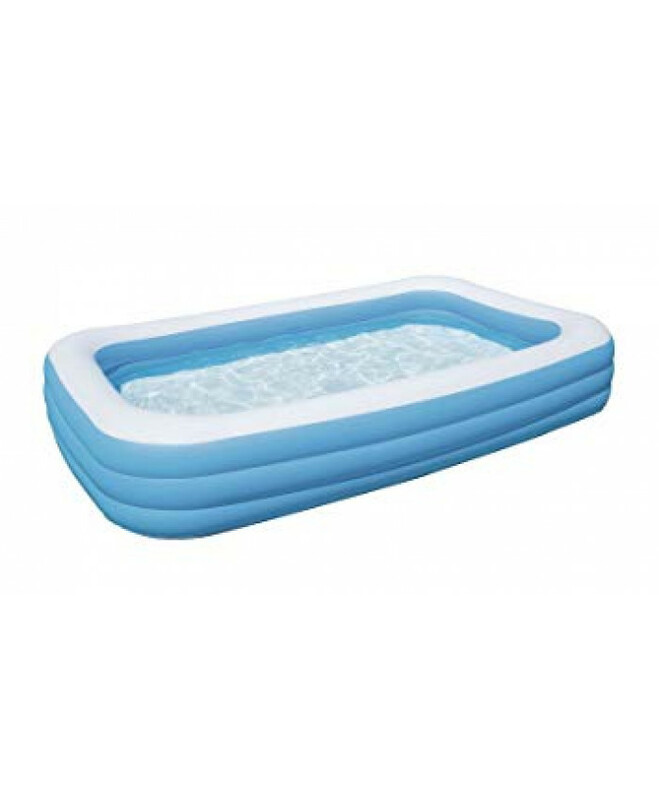 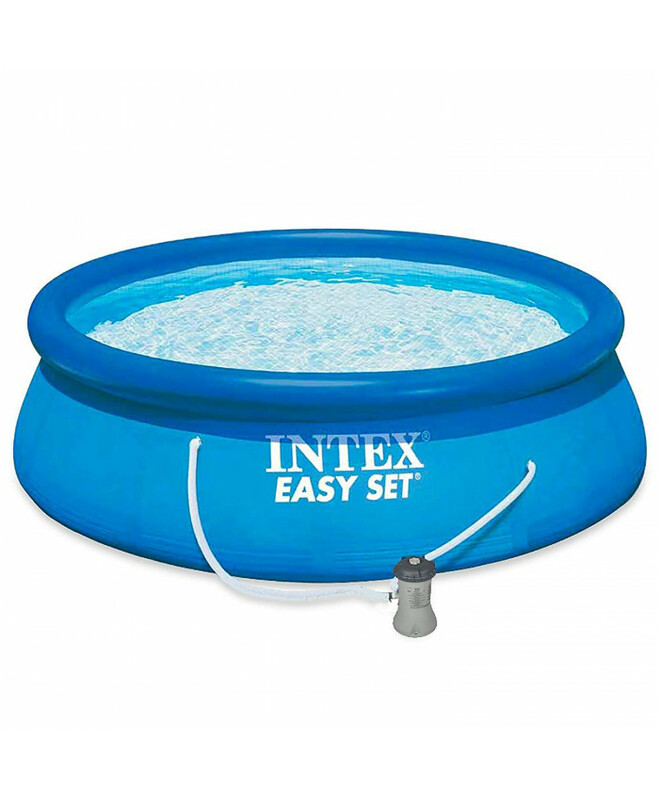 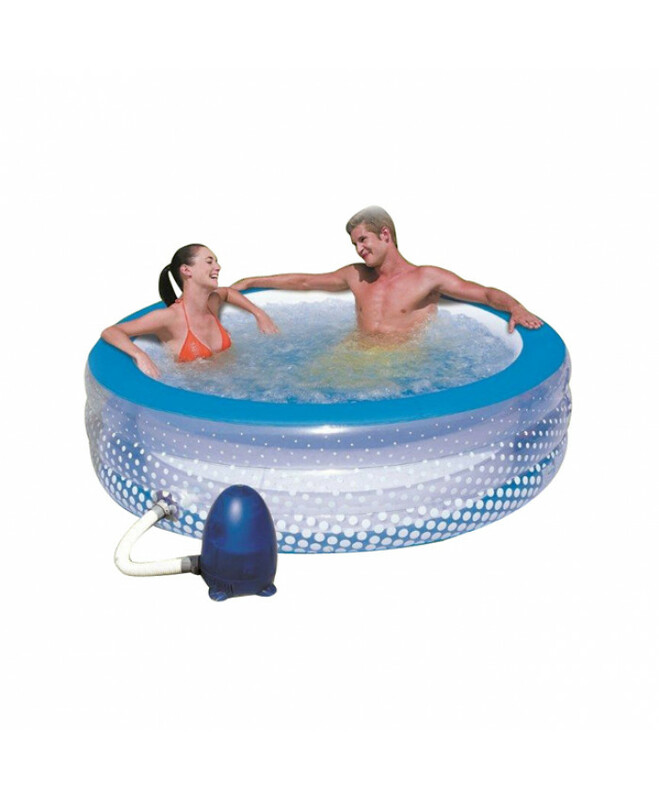 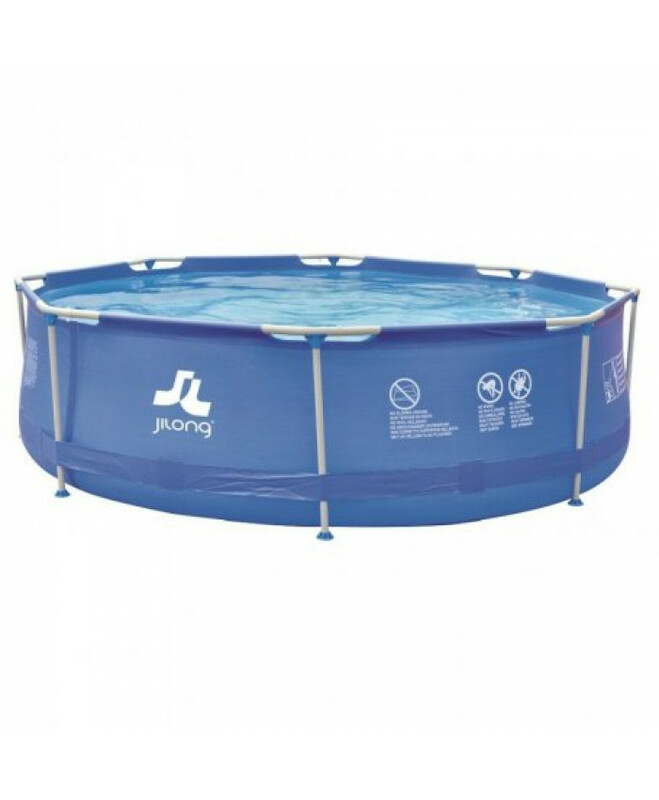 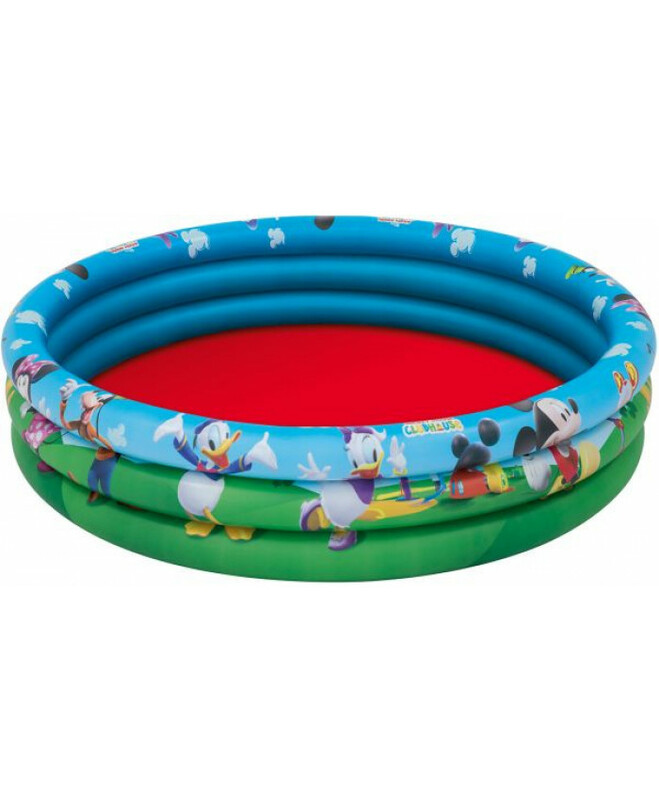 CAPACIDAD: ..
PISCINA DESMONTABLE INTEX CON ARO SUPERIOR HINCHABLE, TIENE CAPACIDAD PARA 12.430 LITROS/AGUAINCLUY.. 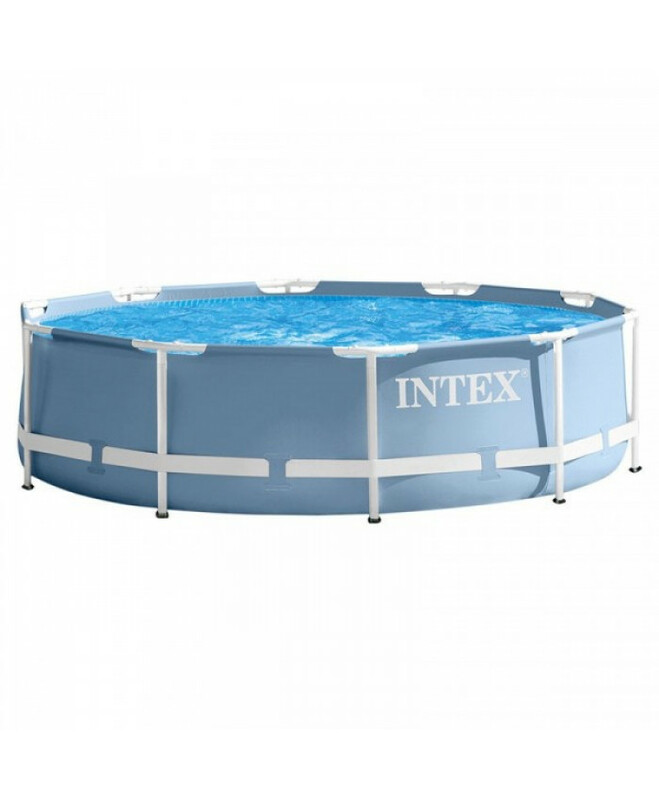 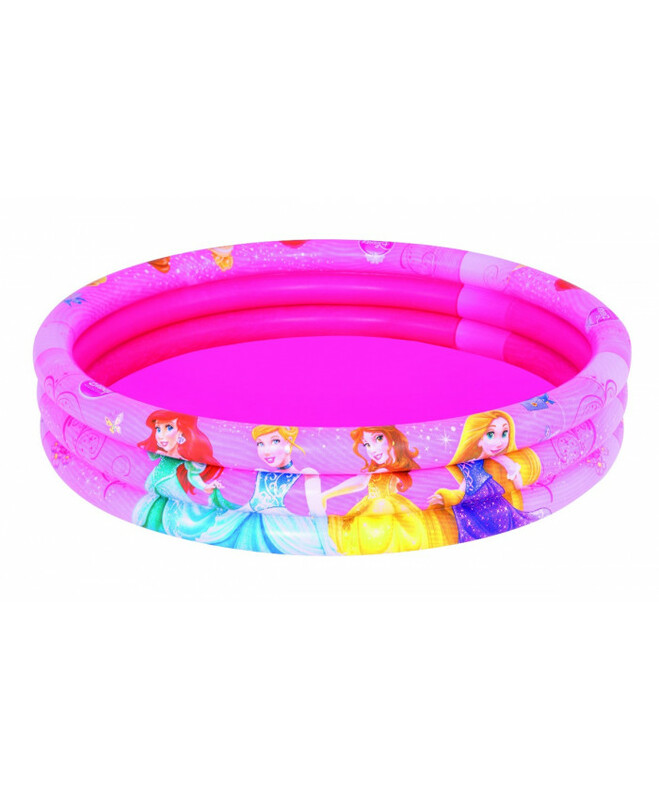 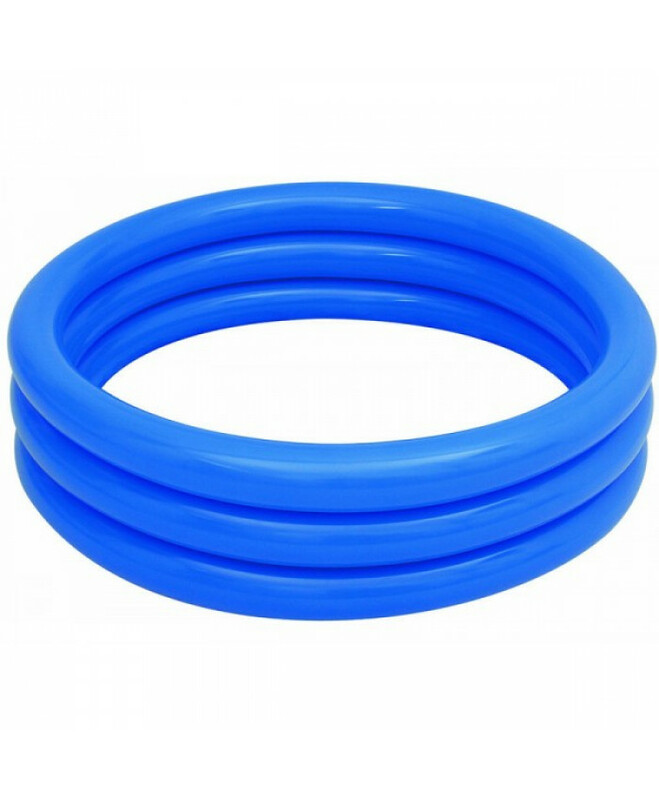 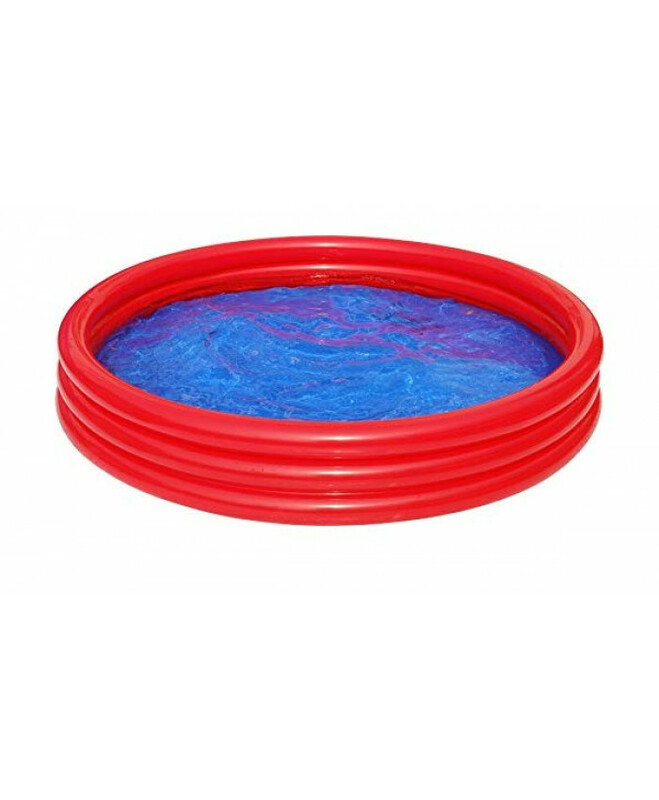 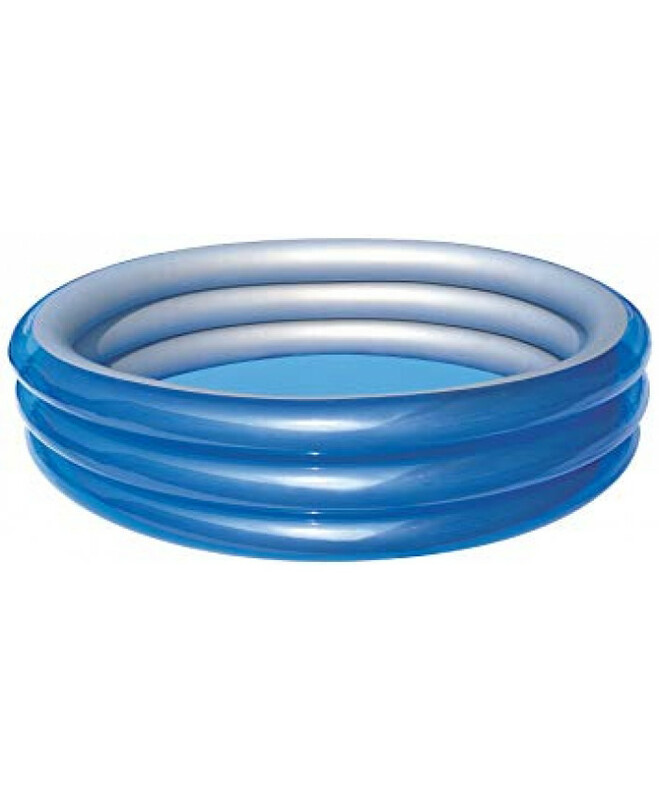 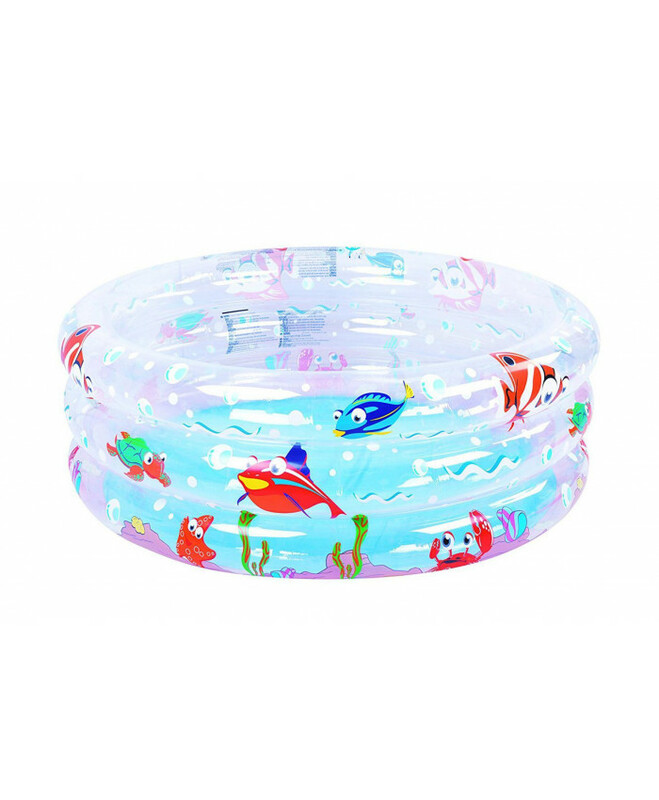 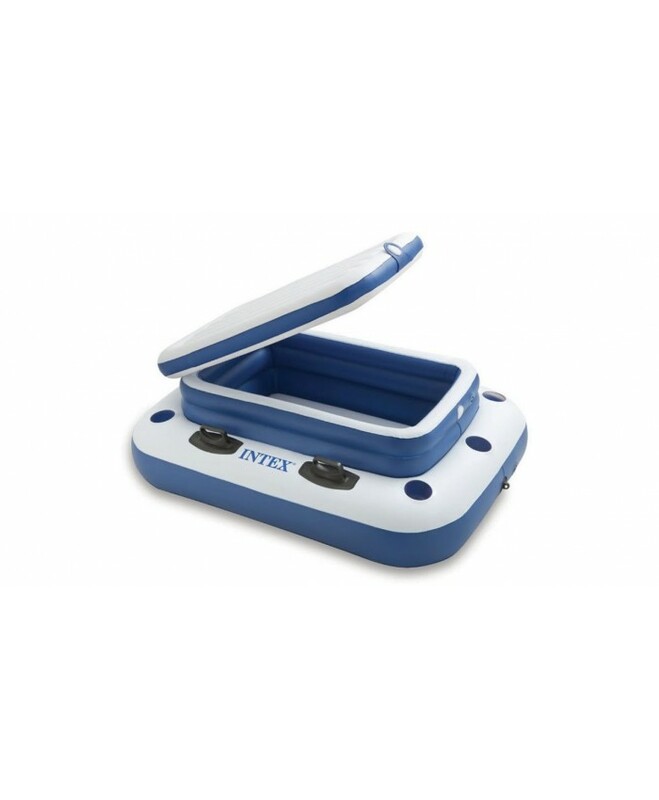 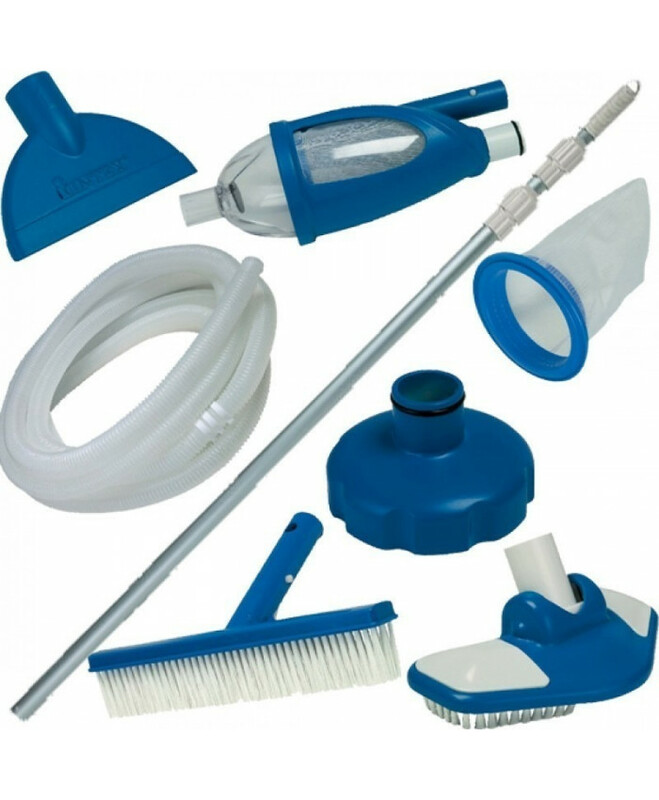 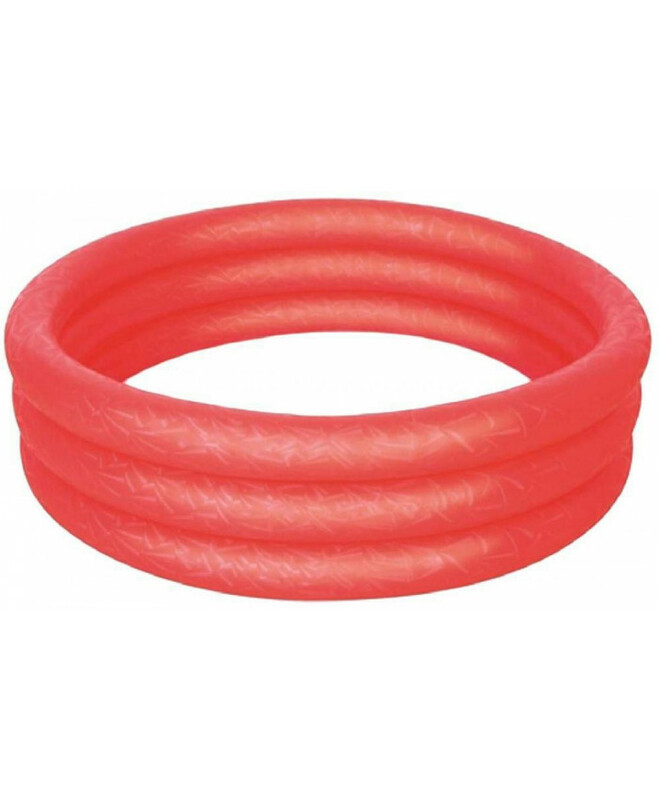 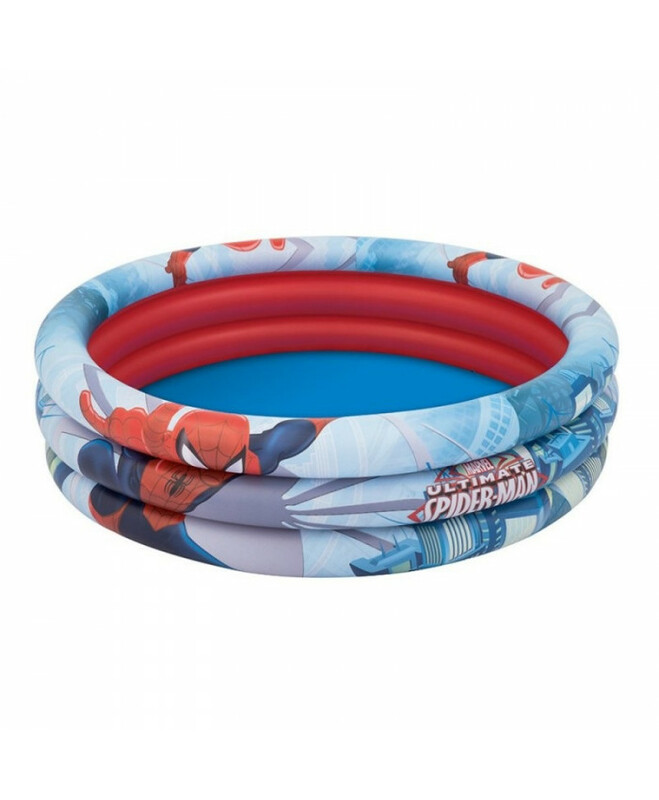 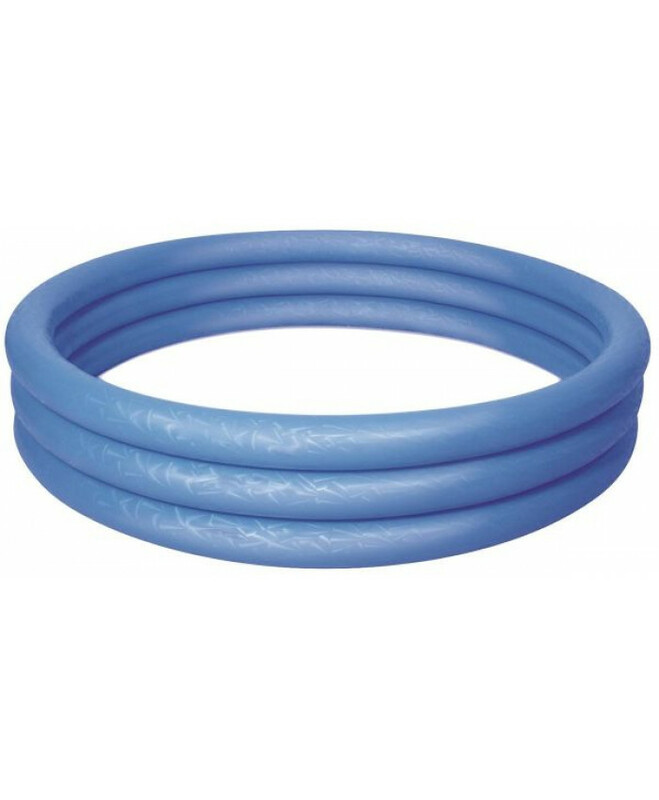 KIT DE MANTENIMIENTO DE LUJO PARA PISCINA DE LA MARCA INTEXINCLUYE MANGO TELESCÓPICO DE 2.79 MTS,AS..
PISCINA INFLABLE CON BOMBA MAXI-POWERED PUMP, DE PARADA AUTOMÁTICA PARA HACER BURBUJAS DE ACCI..
CONSERVADORA FLOTANTE INTEXMEDIDAS: 1.22 MTS. 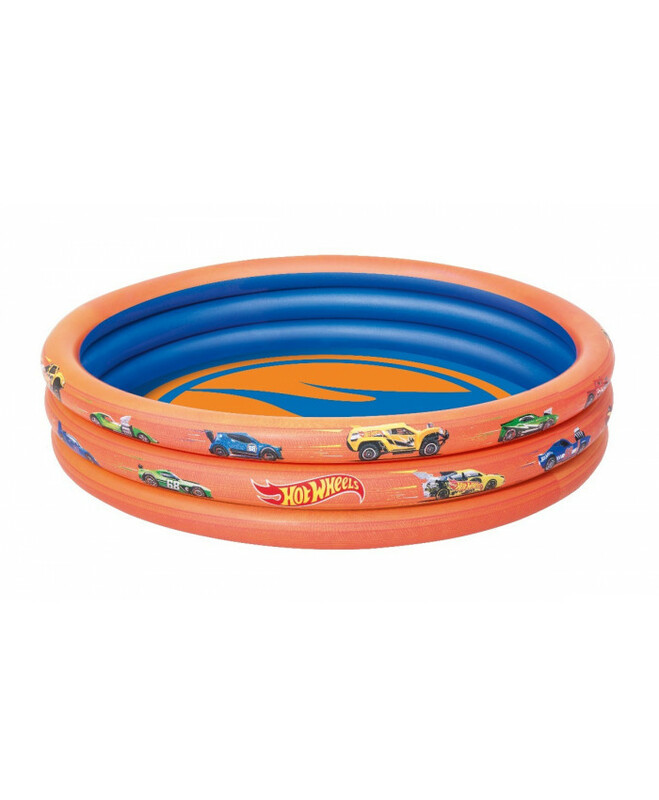 x 0.97 MTS. 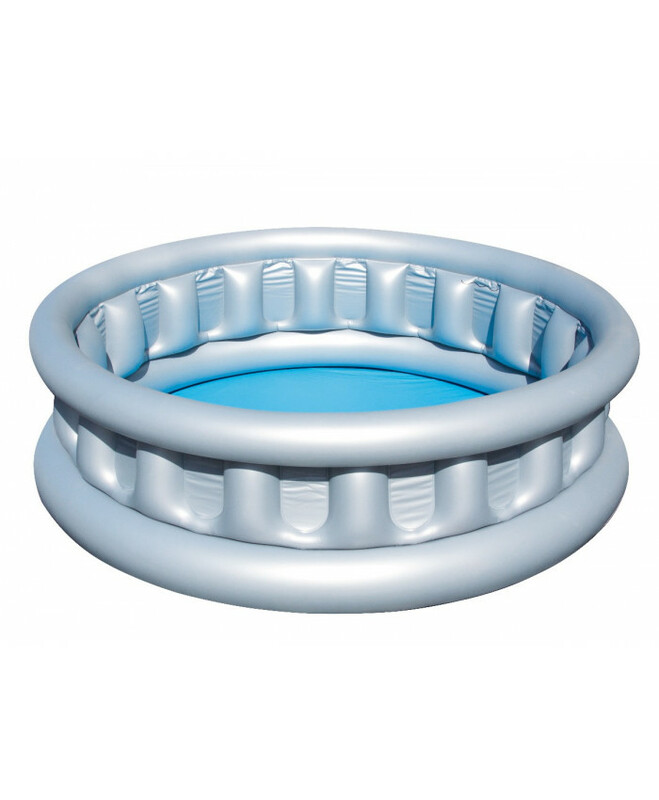 CAPACIDAD PARA 72 LATAS. 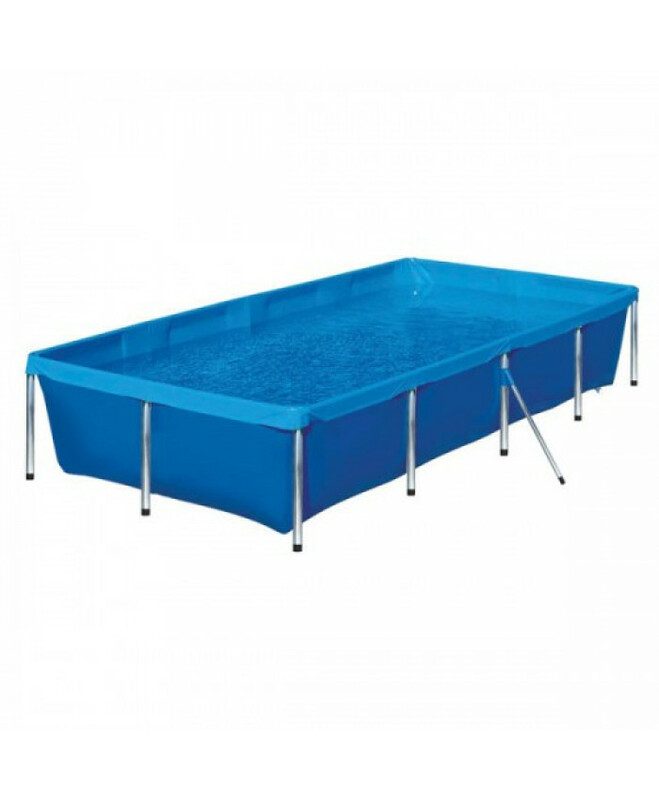 &..
PLÁSTICO RESISTENTE PROBADO3 ANILLOS IGUALESCONTENIDO MÁXIMO DE AGUA: 282 LT (74 GALONES.) 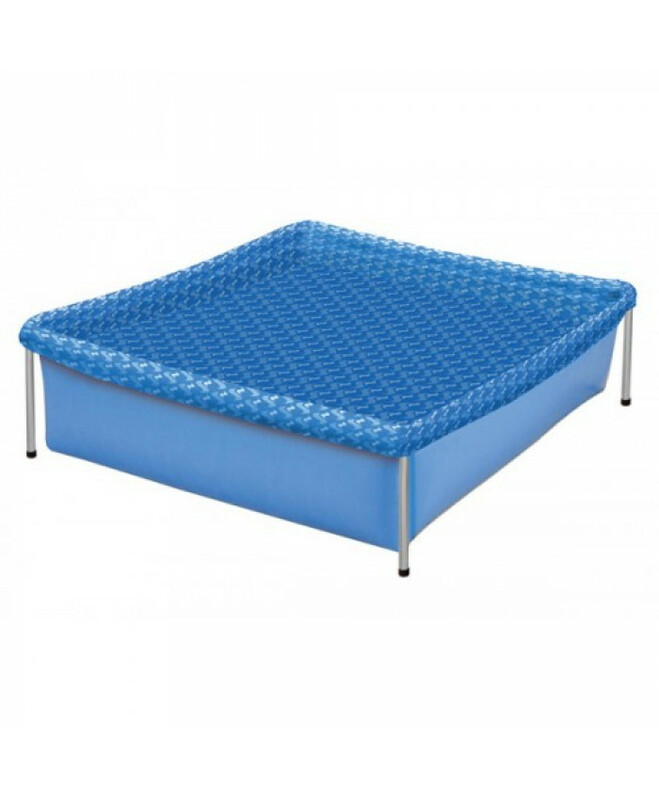 ..
- TAMAÑO 122 X 25 CM (DIÁMETRO X ALTO)- CABIDA: 140 LITROS - MATERIAL: VINILO 0,19 MM..